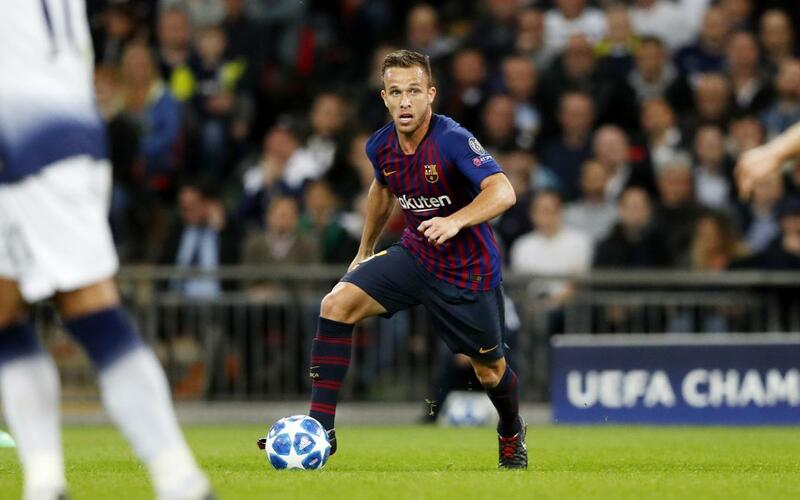 If you believe in destiny, then the story of Arthur Melo is right up your alley. In a video interview published this week in The Players’ Tribune, FC Barcelona’s first-year midfielder talked about his childhood aspirations and how, for all intents and purposes, they had come true, and then some. According to the 22-year-old Brazilian, he grew up mimicking the playing style of Andrés Iniesta, the former Barça captain and number 8 who moved on to Japan at the end of last season following a stellar career that took him from his hometown of Fuentealbilla, Spain, to Barça’s famed La Masia at the age of 12, and on to stardom with the first team. But little did Arthur know that one day he would follow so closely in his role model’s footsteps. And it finally hit home, not when Arthur signed with Barça over the summer, but when he was asked which number he wanted to wear.